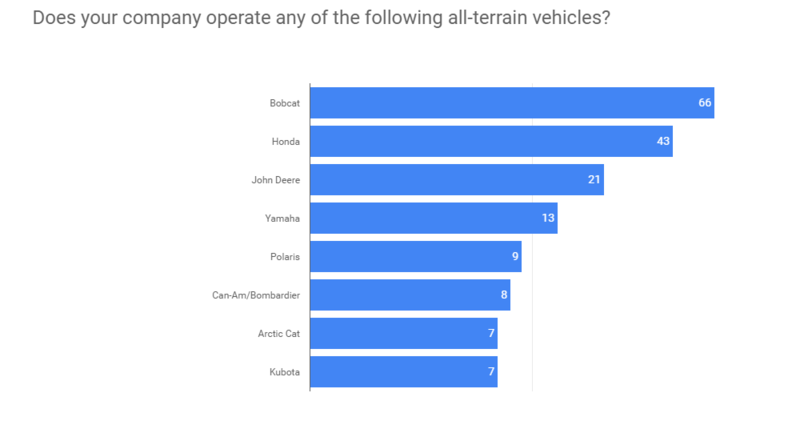 Nearly one-quarter of MINING.com readers are either C-suite executives or company owners, according to a survey conducted during the spring of 2017. Nearly 60 percent of the readers said they were responsible for making buying decisions at their company. Most readers expected their firms to acquire software or data services in the next 12 months. 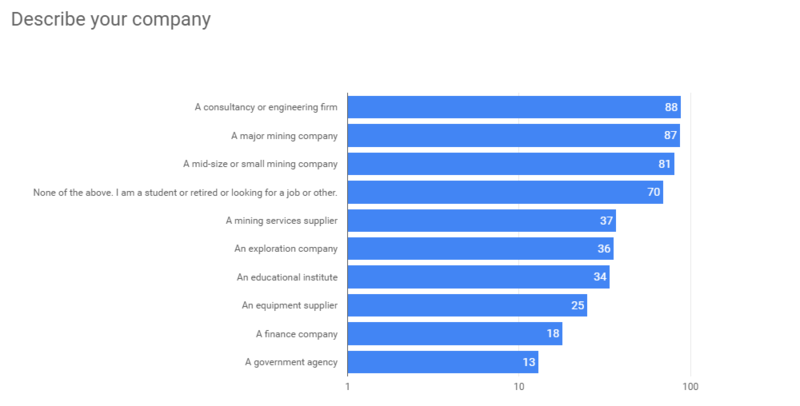 Most readers worked at a consultancy or engineering firm, following by a major mining company. A majority of readers planned to take technical training and attend a mining conference in the next six months.